After graduation from University of Sydney in 2000, Billy came back to HK to explore the opportunities lying in Mainland China. While the ride on this huge economic growth was successful, his mind was never too distant from the fundamental of architecture, i.e. the people. 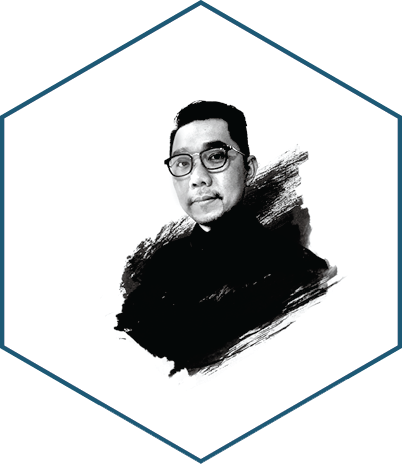 Joining Community Development Committee of HKIA since 2006, Billy has been instrumental in connecting architecture with the general public.